Our mission is to help you keep the concrete pouring. Certain items for your plant, the heart of your business, should be available to you at a moment’s notice. For those critical parts, it makes sense to tie up a few dollars to ensure against the expense and customer consequences of unplanned downtime. 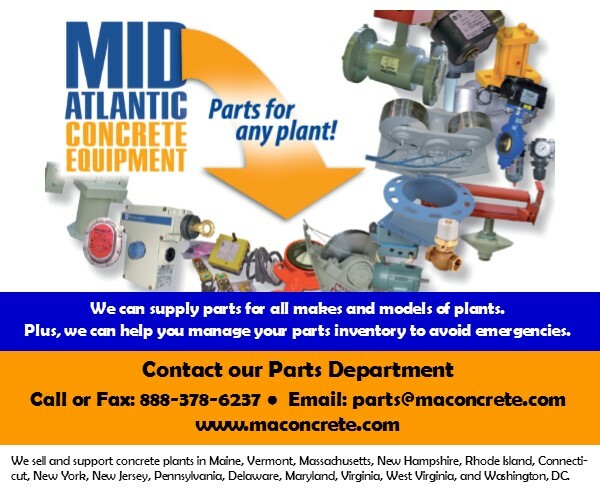 With all CON-E-CO plants we can provide a list of parts to keep on hand. This plant-specific list includes components that you will need in the future. By keeping the parts in stock, you avoid stalled production, higher shipping fees, and the subsequent stress and fallout that comes from finding that you’re without the necessary equipment to continue a job. Marc Robinson is our Parts & Service Manager; he and our team will always strive to get you the parts you need as quickly as possible. Just call our Parts Hotline at 888-378-6237.